For the M1911A1 pistol, Beretta MX4 Storm SMG, UTAS UTS-15 shotgun and Barrett M98B sniper rifle the skins from "The Flor de Muerto" series are now available. Its unusual design will undoubtedly impress and intimidate your foes. As a reminder, weapon skins can be purchased on the Inventory tab. Select the weapon you want, and if there are available skins for it, they’ll appear in the right-hand column. 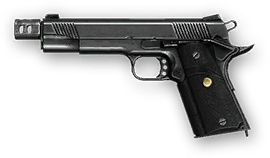 All these guns can be permanently purchased for credits or temporarily for money. A special delight awaits the Riflemen - the golden version of the legendary AK-47! This rifle does not only provide superb damage and stylish design but also a special stripe that you can obtain for killing 999 foes with this weapon! On top of that, the game shop now features a silent Honey Badger SMG that will help to complete any operation without attracting unnecessary attention. Your enemies won't know what hit them! 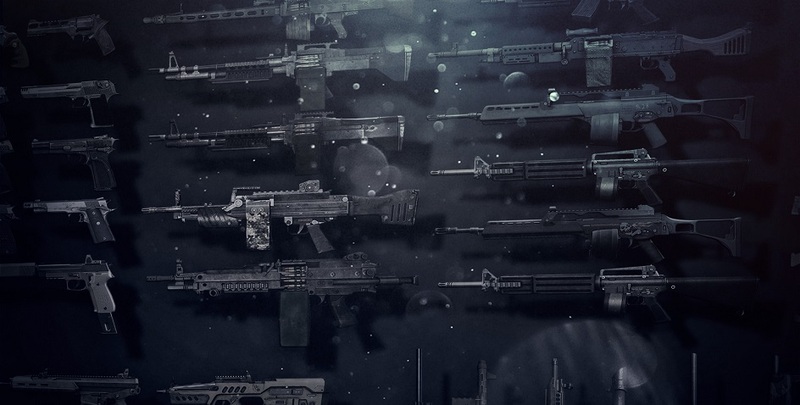 Anubis weapon series, ACR, MK14 EBR, SIX12, Scar-L, AS50, Tavor CTAR-21, Skorpion vz 83, SR-2 Veresk, XM8, АС-"VAL", AA-12, Derya MK-10 VR 102, Barrett M98B, M40A5, Flor de Muerto series AS-"VAL" and female nano-suits body camo. 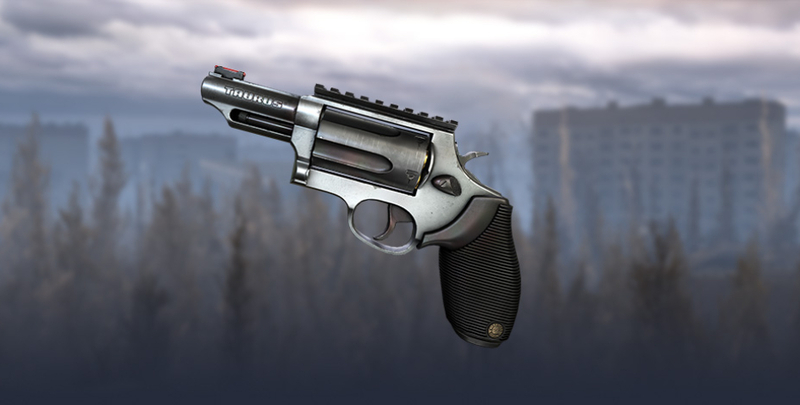 Don't miss this great chance to add to your weapon collection! 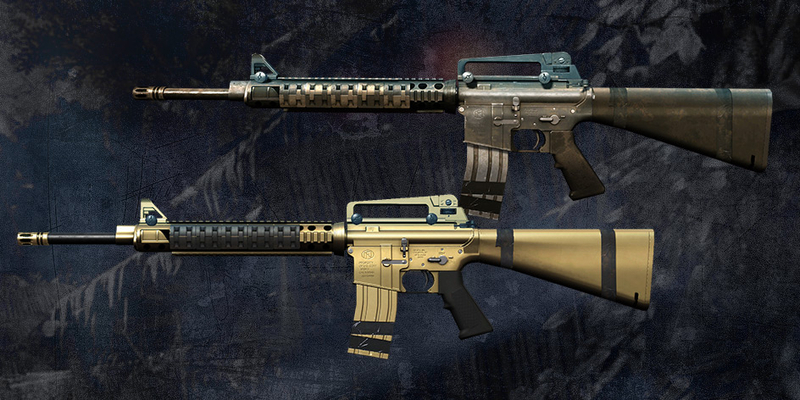 Arm yourself up with the "Winter Camo"-series and Golden guns, including the all-time favorite M16A3 assault rifle and all-time low prices. Something you just can't miss!